Founded in 1971 by Dianna Lowe (daughter of J.B. Appleby, the father of aluminum boating) and her husband Carl Lowe under the name Lowe Line, the company manufactured aluminum boats and canoes for family use. It soon began to expand, and in 1979, introduced its very own line of pontoon boats for families. These boats, which were feature-rich and easy-to-use, became very successful, and led to the company changing to its current name, Lowe Boats, Inc. under which it currently operates. 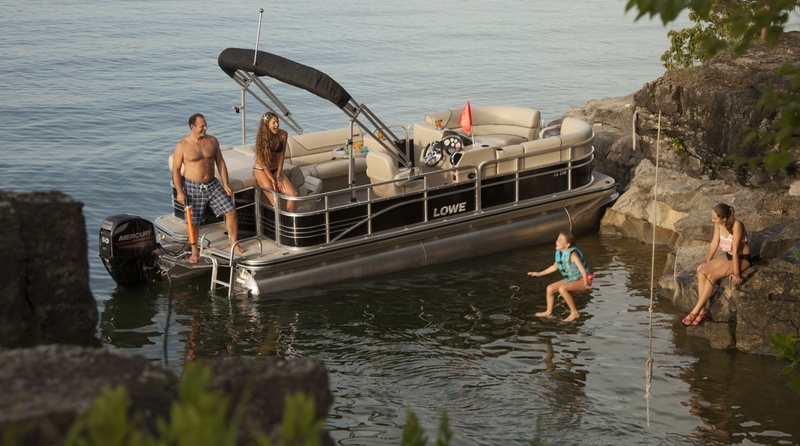 In its 46 years of operation, Lowe Boats has earned a reputation in creating fond memories in generations of families through good experiences on the water with their high-quality yet very affordable boats. The company is well-known as a premium manufacturer of high-quality, yet affordable boats that can suit every need, and is extremely popular among experienced boaters. Since 2004, Lowe Boats has been operating as a subsidiary of Brunswick Corporation, a Fortune 1000 company. Brunswick Boat Group is the world s largest manufacturer of pleasure boats.